The band's latest CD, " Way Back Home " (Harpo Records), charted at #8 on the Roots Music Blues Rock radio charts, and received extensive airplay in the U.S.A., Canada, Europe and Australia. This exceptional album was also selected as one of the world's top 50 blues albums for 2016. The band's songs were also chosen for international music television on Stingray Music. 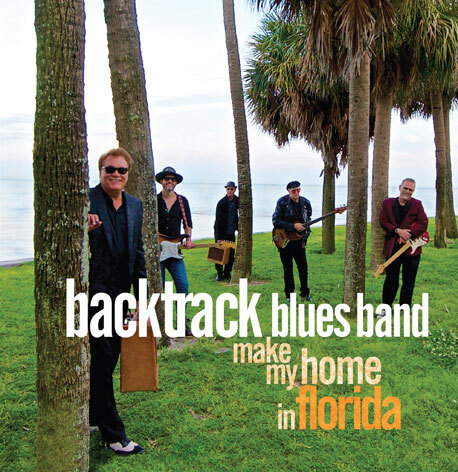 With Make My Home In Florida , the Backtrack Blues Band has released a CD / DVD project that stands as one of the best live blues recordings around . Masterfully recorded and filmed with high definition cameras , at the historic Palladium Theater in St Petersburg , Florida , this album and DVD capture all the raw energy and superb musicianship of one of Florida's leading blues bands. This is a " must buy " album for everyone who likes authentic , electric blues music , played with emotion and exceptional talent. If you enjoy ripping , Texas - style guitar and soaring blues harmonica, this project hits the mark for you ! 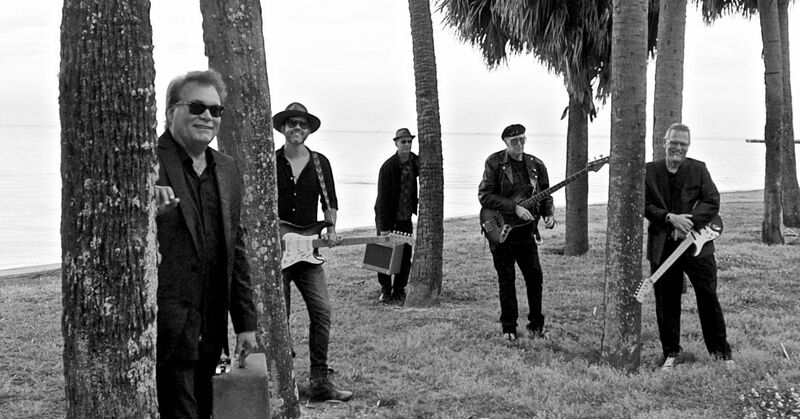 As noted blues music author and critic Bill Dahl wrote ," The aptly titled Make My Home In Florida captures the band lighting up the stage at the Palladium Theater. Sonny summons nails-tough vocals and boiling harp solos . Kid Royal stretches out on guitar in directions that would have amazed even T- Bone Walker! The originals are a distinguished lot . Whether they're cooking up a dynamic original or reviving a hallowed classic , the Backtrack Blues Band has a sound all its own . This exciting in-concert recording is the next best thing to experiencing them in the flesh ! " 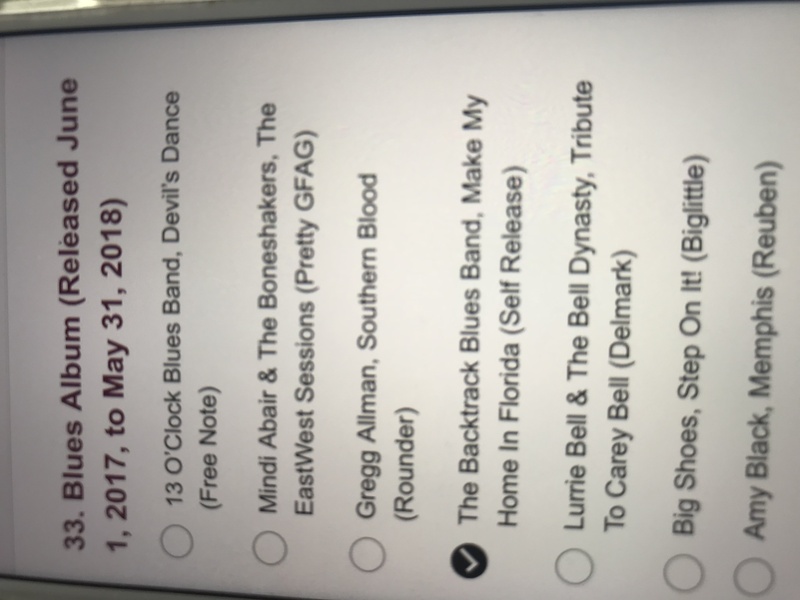 Backtrack Blues Band's "Make My Home In Florida" nominated by Downbeat Magazine as one of the BEST BLUES ALBUMS of 2018. 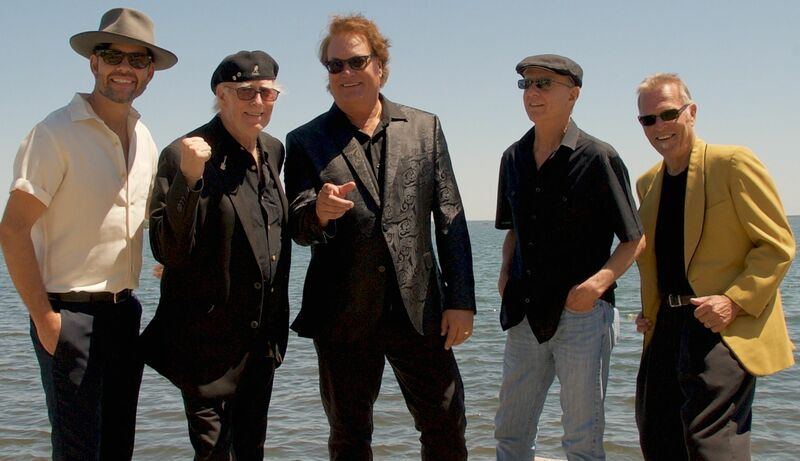 "Backtrack Blues Band is a veteran band that delivers a powerful and energetic sound. From the lead guitar and harmonica sound, to its incredible rhythm section, they are a force to be reckoned with!" "Backtrack Blues Band just opened for John Nemeth on the main stage at the Tremblant Blues Festival in Canada. They really delivered the goods! Seasoned veterans in the blues, Backtrack went through songs from their new CD and the crowd responded enthusiastically. 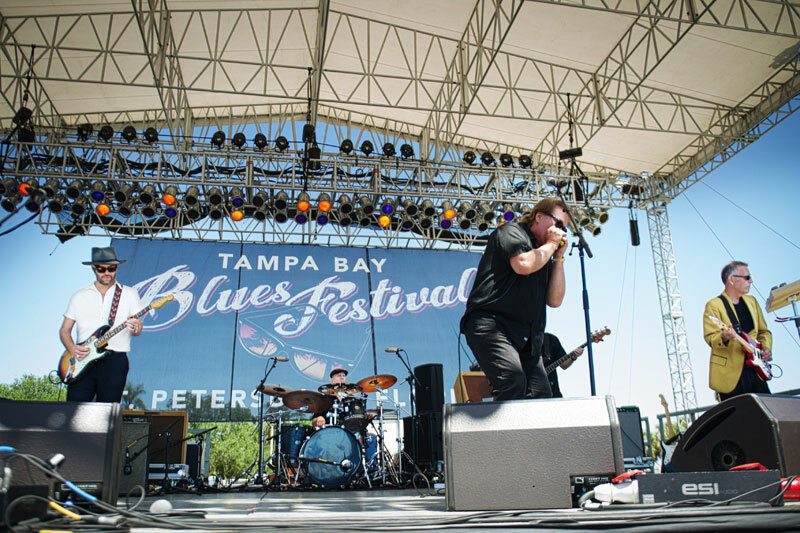 You will feel the heat with Backtrack Blues Band. Guaranteed!"